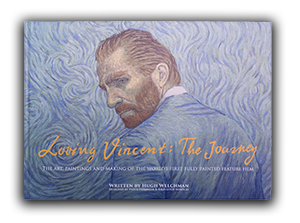 The World Premiere of Loving Vincent will be held at the 2017 Annecy International Animation Film Festival this June, and we have a pair of tickets to giveaway to a very lucky fan in our competition! The screening will take place on 13th June at the festival in France so if you are able to attend, enter our competition by completing the form below. The competition closes on 30 May 2017. The prize, for one winner, is two tickets to the screening of Loving Vincent at the Annecy Film Festival on 13th June at 4pm. The competition is open to entrants worldwide. No travel, accommodation or other associated costs are included in the prize. 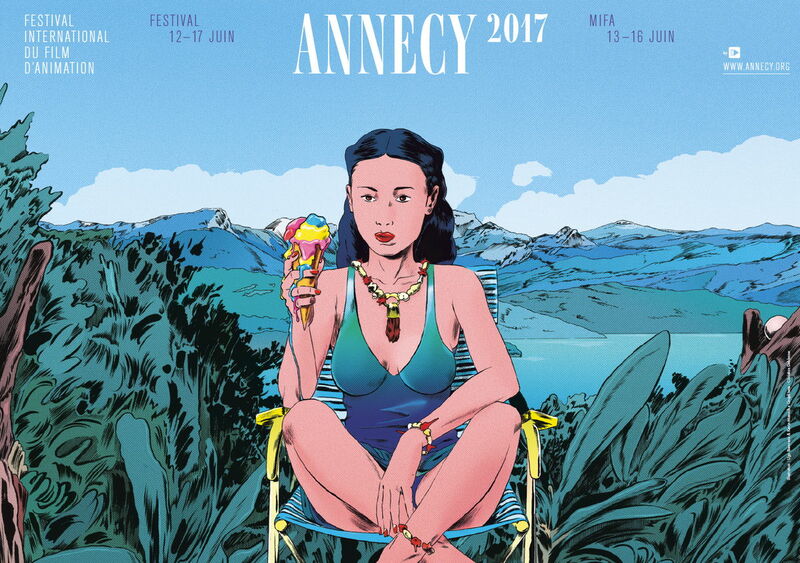 Loving Vincent is screening in Official Competition at Annecy, further international film festival screenings will be announced soon.